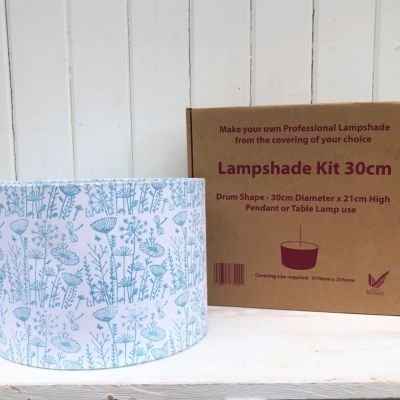 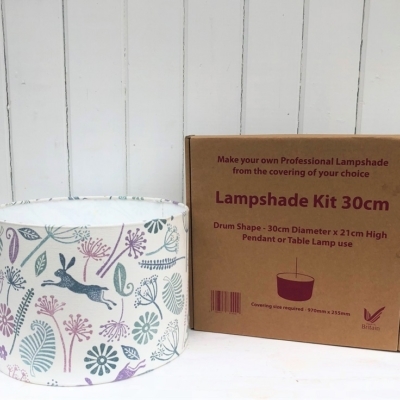 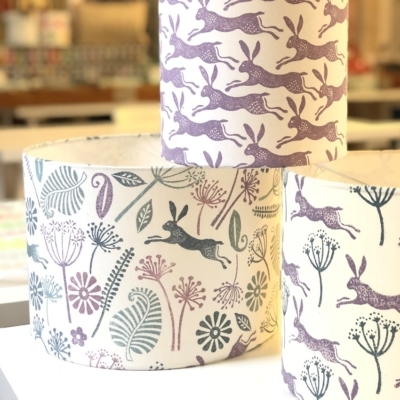 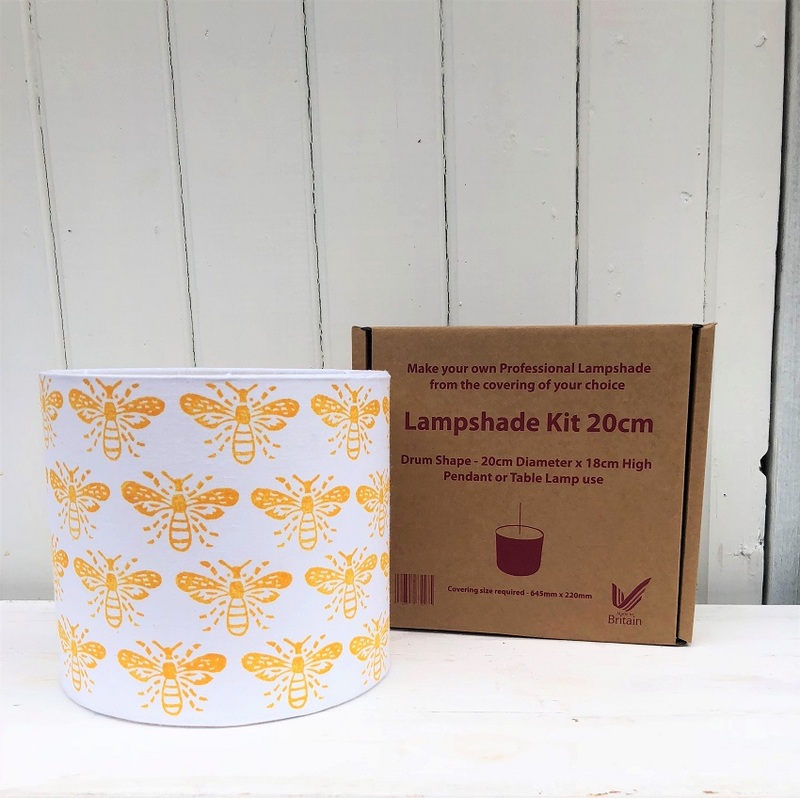 This 30cm Lampshade Making Kit comes with everything you need to make yourself a ceiling or table-lamp shade, all you need to do is add your own fabric giving you the freedom to design your own Lampshade to match your upholstery, curtains, wallpaper or room theme! 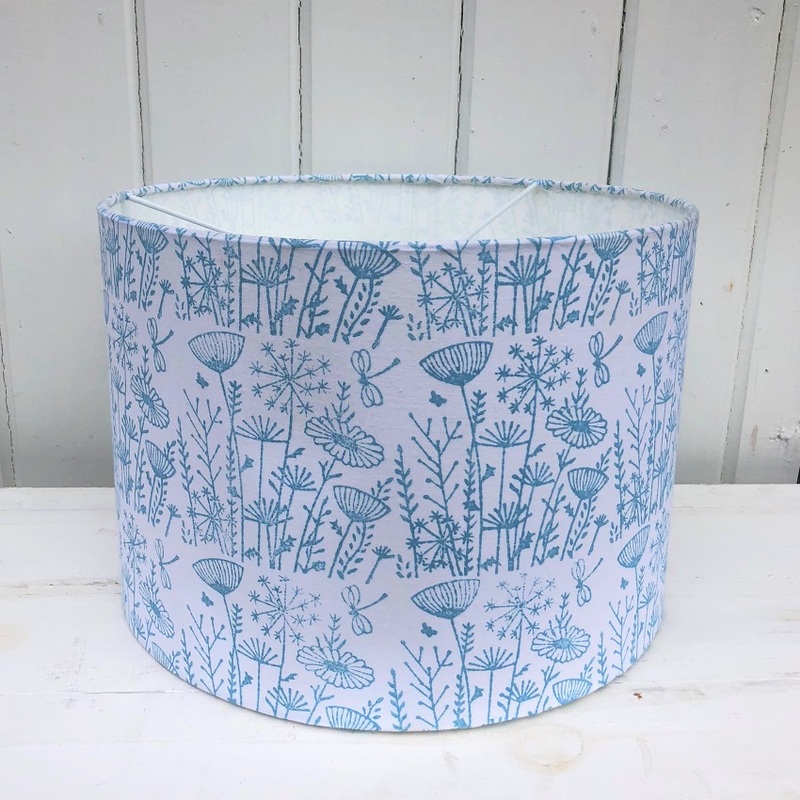 Design a lampshade to match your upholstery, curtains, wallpaper or any room theme! 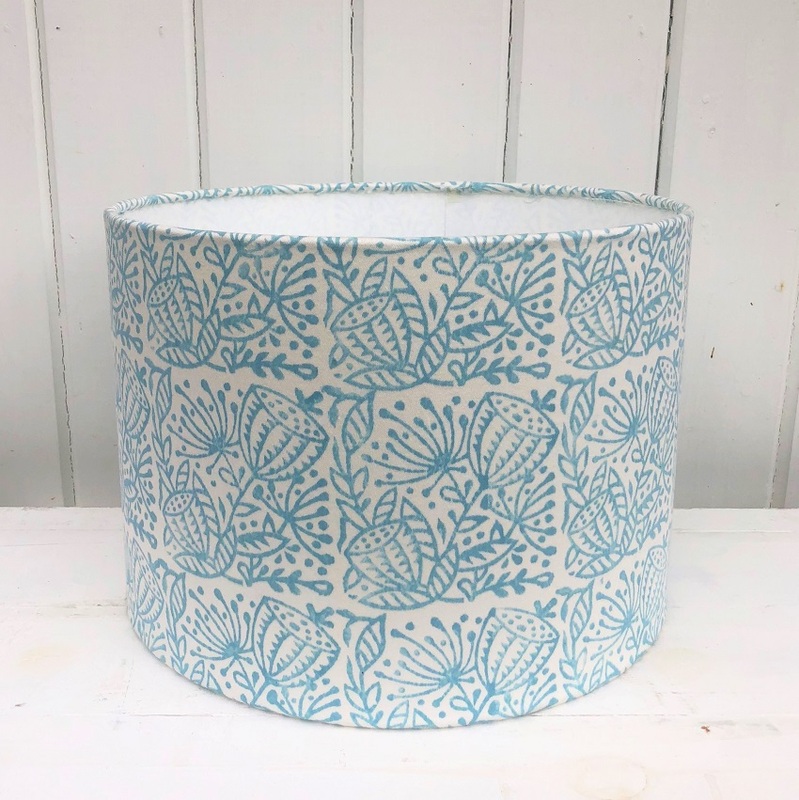 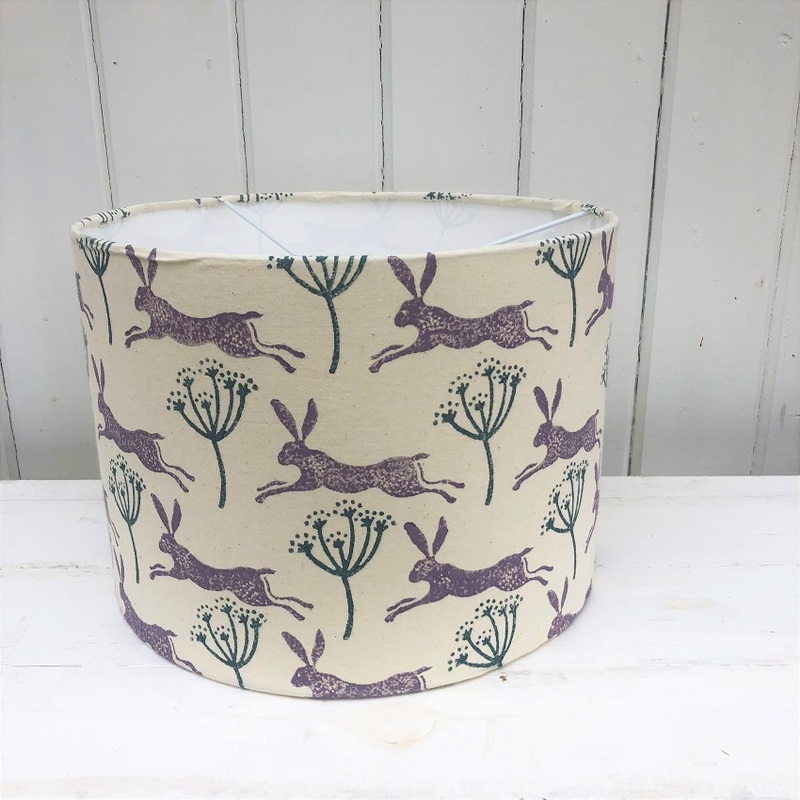 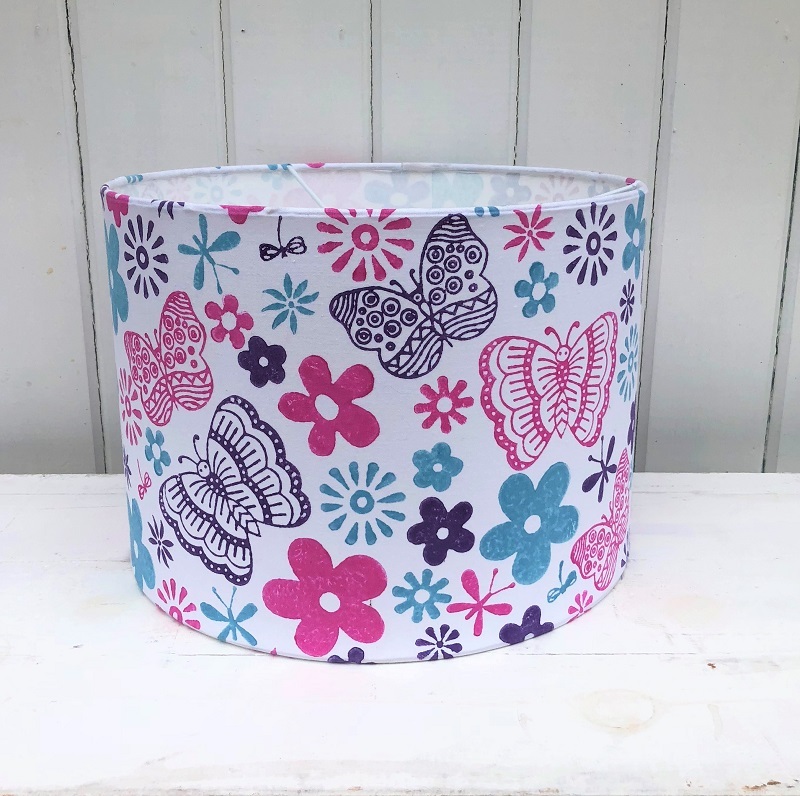 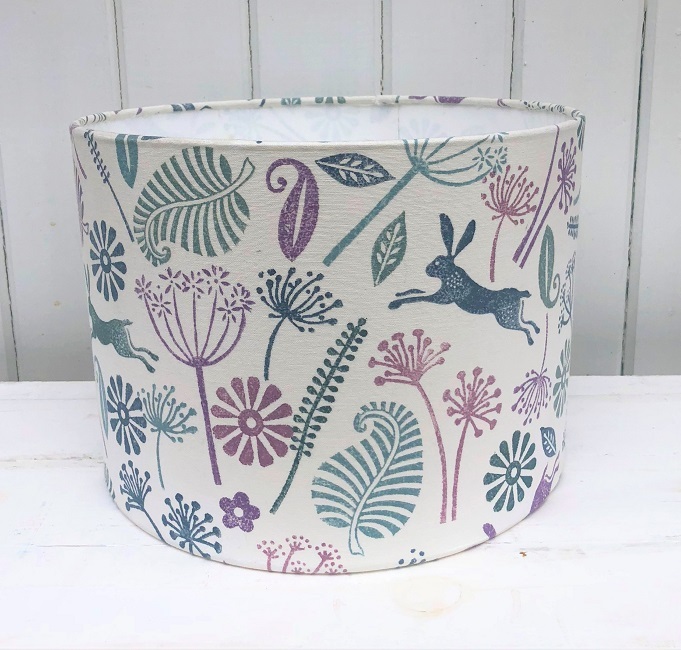 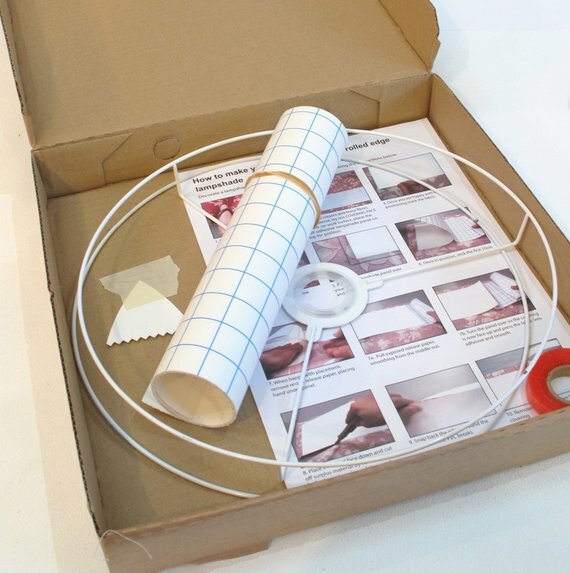 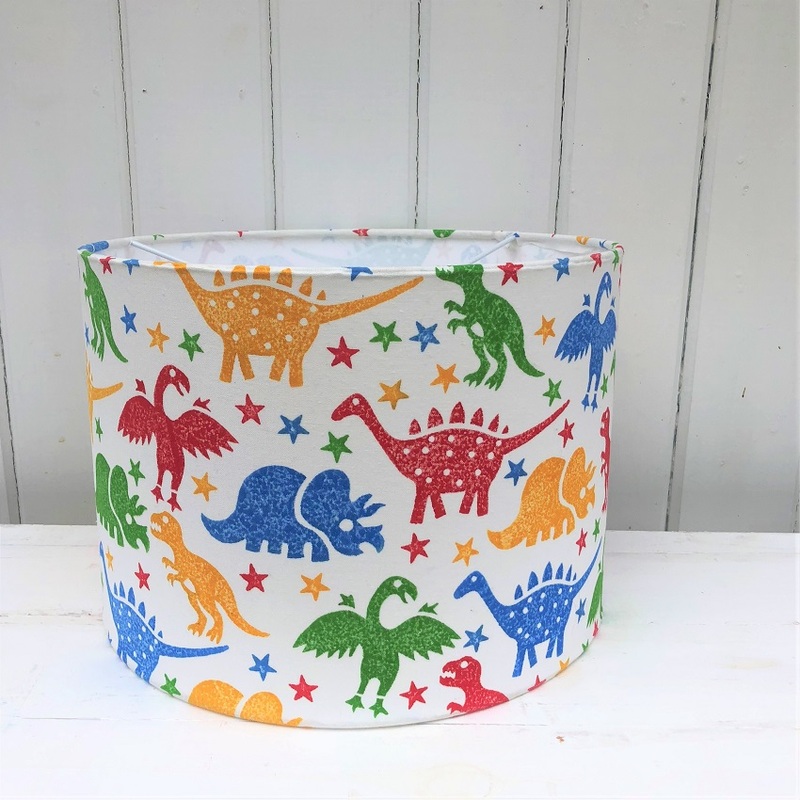 30cm Drum Lampshade Making Kit- perfect to make using your own Block Printed Fabric! 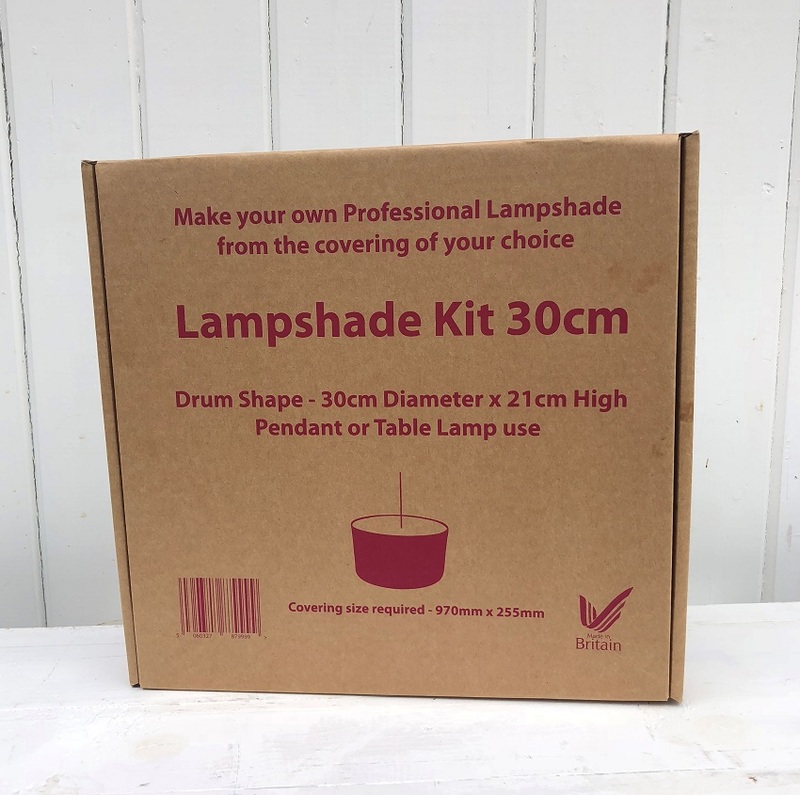 Our kit makes you a professional 30cm Drum Lampshade from the covering of your choice, that can be used as a Pendant (ceiling), or with a suitable table lamp.